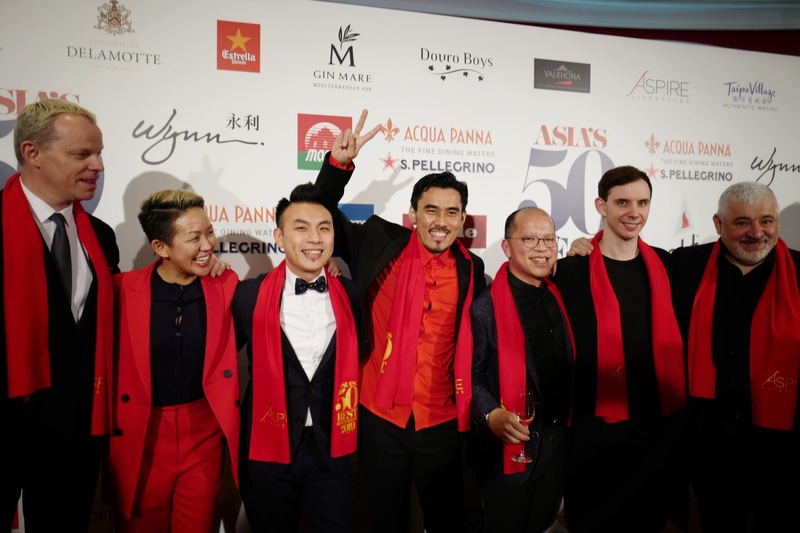 Asia’s 50 Best Restaurant awards just went down at Wynn Palace hotel in Macau, in China. 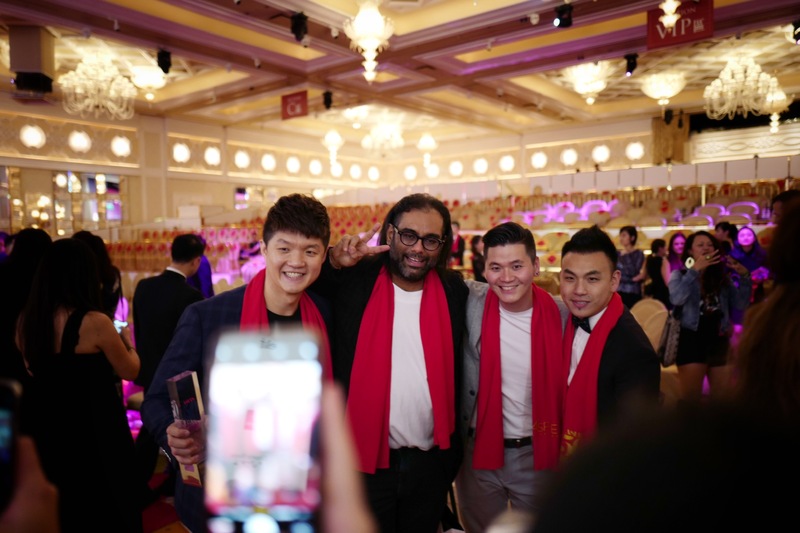 The question on everyone’s lips this year, was whether restaurant Gaggan would keep its number one spot on the list or not after 4 years being at the top. 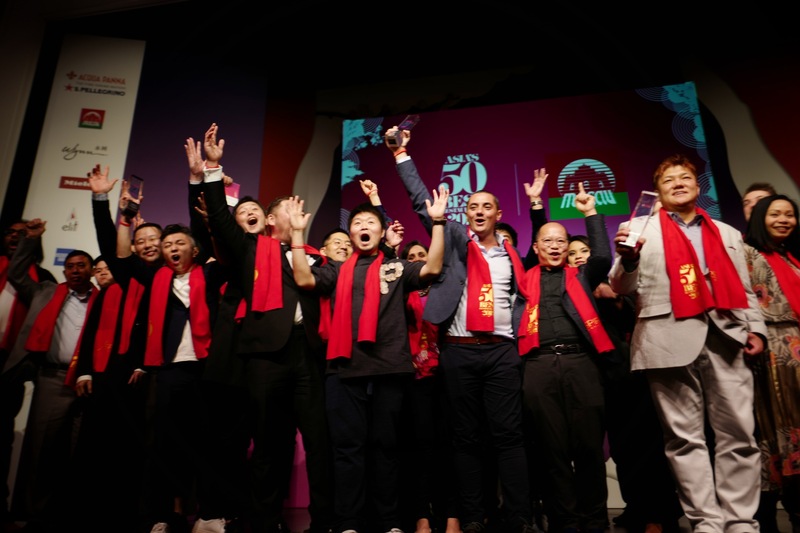 And the surprise was huge: new Asia’s Best Restaurant is located in Singapore where the World’s 50 best will take place next June, and is French! It’s the Odette, the restaurant of the chef Julien Royer. The Young head Chef of the restaurant located in the National Gallery Singapore, has an impressive career, internationally drivenv, and based on French Traditional cooking. His first venture was in the kitchen under the legendary Michel Bras in Laguiole, where he learned there the respect for the integrity of each ingredient. Julien then moved to Auvergne in France, where he began working for Maitre Cuisinier de France Bernard Andrieux, and has then been trained in kitchens from the French West Indies to Polynesia. He moved then to London, where he was sous-chef to Antonin Bonnet at Michelin-starred Mayfair restaurant, The Greenhouse, before settling down in Singapore, where he has resided since 2011 as Chef de Cuisine at Odette, he named as an hommage to his grand mother’s cooking. My feeling after this intense week of sharing, interviewing, and understanding Asia, the continent that is related to my roots ( I am half Vietnamese, half Belgian) is that, more than ever, its cuisine is booming thanks to a new generation of curious chefs infused with curiosity and multiculturalism. 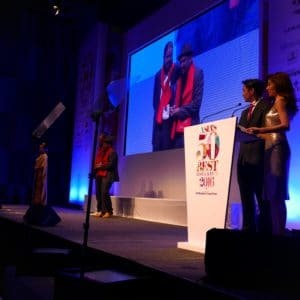 The exciting new talents who have been awarded this year reflected well the vibrant creativity that can be felt all over the whole continent right now, in uprising countries such as Malaysia and China. 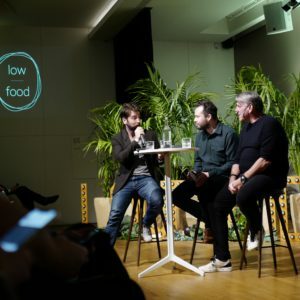 Among the exceptional talents who are pushing the scene today, I was happy to see young chefs and dear friends coming up such as @chezcalvert from @belon in Hong Kong (n.15), @zaiyuhasegawa from Den Tokyo (n.3), @mume in Taiwan (n.7), @locavore of Bali (n.42), @toyoeatery from the Philippines (n.43), @davidlai’s neighboorhood in Hong Kong (n.38) and @toctoc_seoul (n.41)… And of course, the outstanding entries of @chefvickycheng from Vea in hong Kong and @sornfinesouthern in Bangkok, that has entered the list within only a few months time! 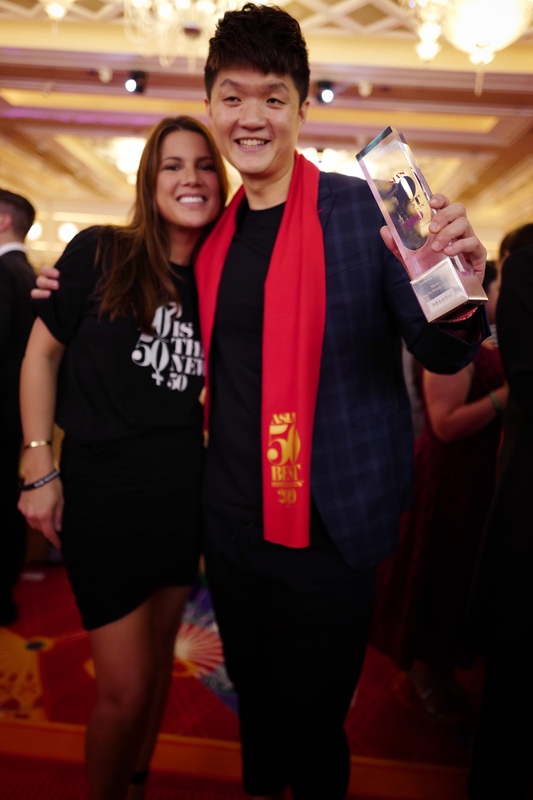 Regarding the Miele « one to watch » award, the price was given to the young Singaporean chef @jimmylim from @jlstudio based in Taiwan, who is revisiting his native cuisine from another perspective. Finally, all the finesse and elegance of South East Asia was beautifully represented by female ambassadors from Bangkok: @arorgarima from restaurant @restaurant_gaa (n.16), Bee Satongun from @pastebangkok in Bangkok (n.28) and chef Pim Techamuanvivit who just took over Nahm’s kitchen (n.22), making a beautiful echo to the @theworlds50best 50/50 gender policy @helenepietrini. So what’s new on the map? Malaysia, which is buzzing with the restaurant @Dewakanmy from Kuala Lumpur (n.46). Full list below or click here for the official page. 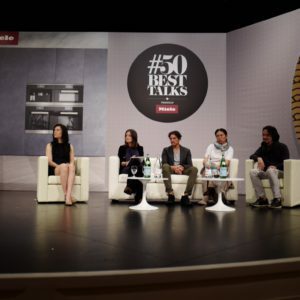 See you in June, for The World’s 50 Best list announcement in Singapore!